Nice review - I didn't even realize this was out yet. 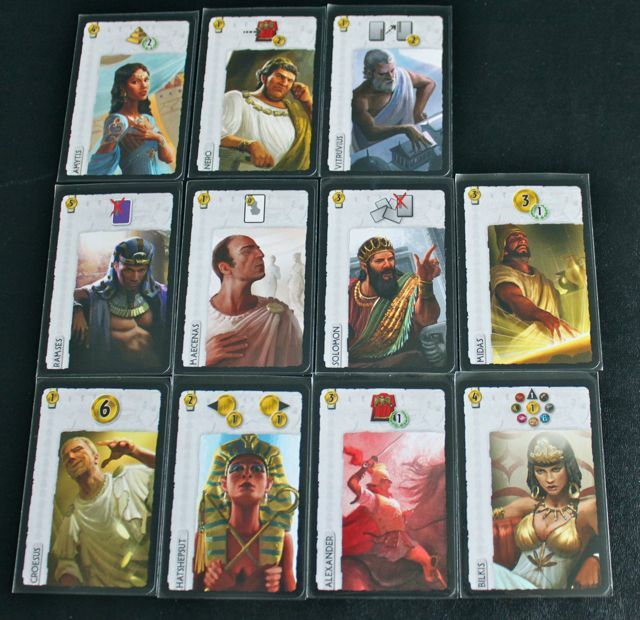 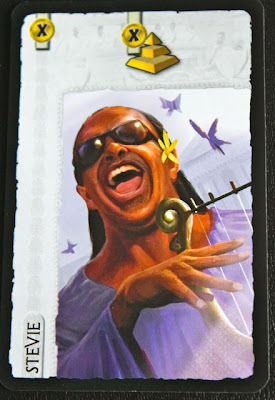 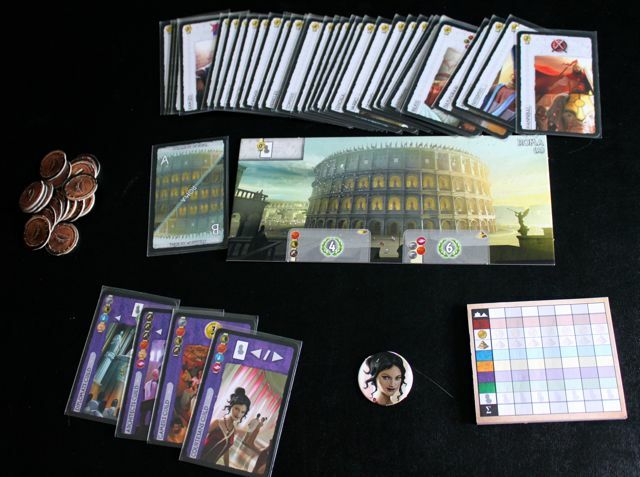 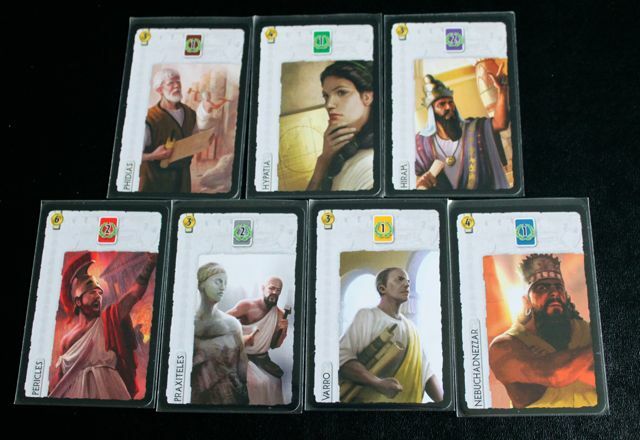 I enjoyed 7 Wonders, but it didn't live up to my 6 months of hype. 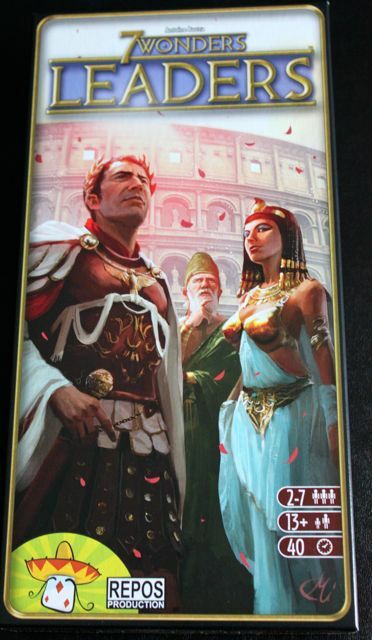 I may wind up needing to pick this up, as it sounds like it adds some additional strategy to the game.